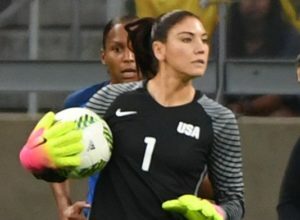 Home » Archive by Category "Women’s World Cup"
USA GOALIE HOPE SOLO WARNED OF ZIKA, RIO FANS WON’T FORGET IT! 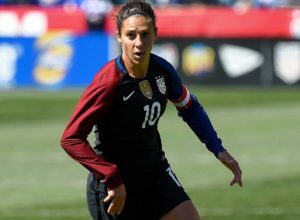 SEE WHERE OUR CARLI LLOYD RANKS AMONG TOP 25 USA OLYMPIANS! 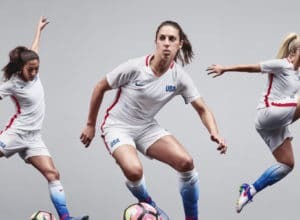 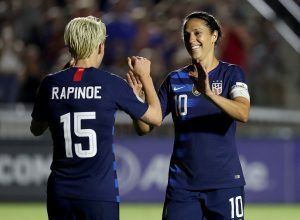 CARLI LLOYD AND WOMEN’S SOCCER STARS DESERVE EQUAL PAY!